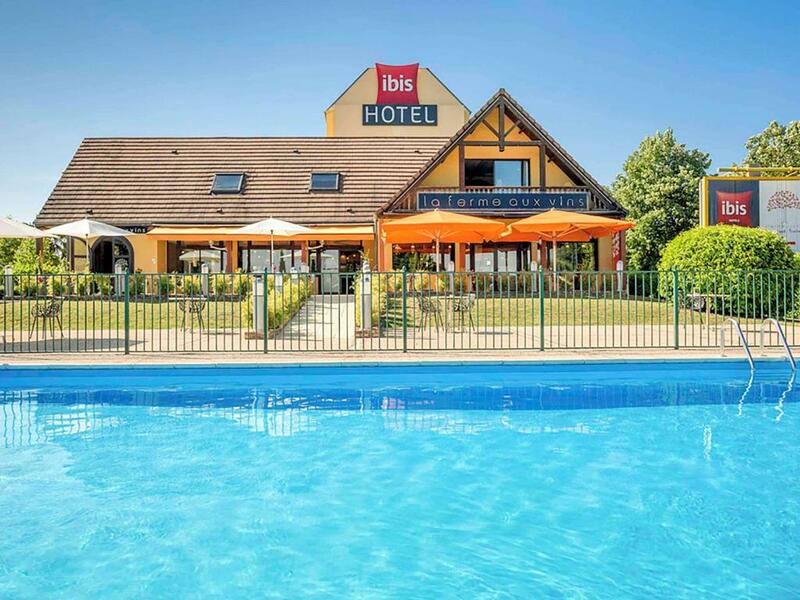 With an outdoor pool and sun terrace, ibis Beaune La Ferme Aux Vins is located opposite the Palais des Congrès of Beaune and 2 km from the town centre. Free WiFi access is provided. 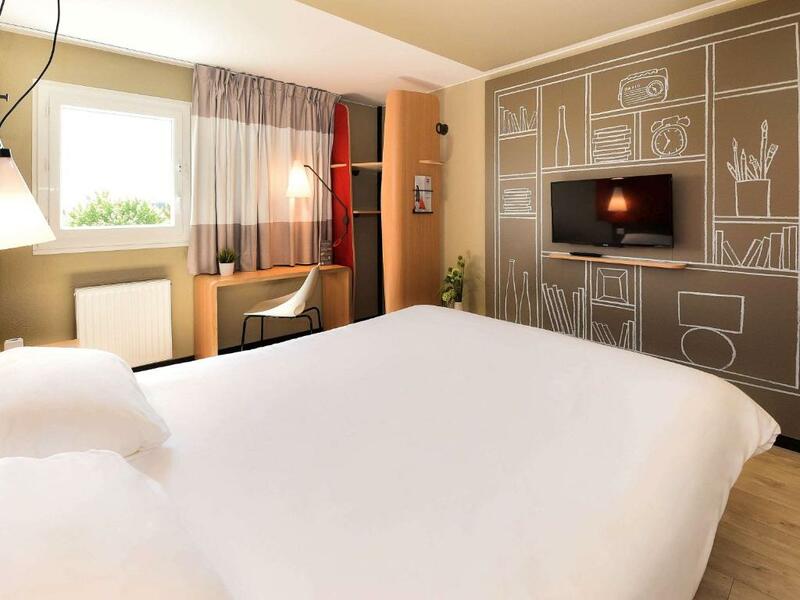 Each room at the ibis Beaune La Ferme aux Vins is air-conditioned and features a private bathroom and a flat-screen TV. 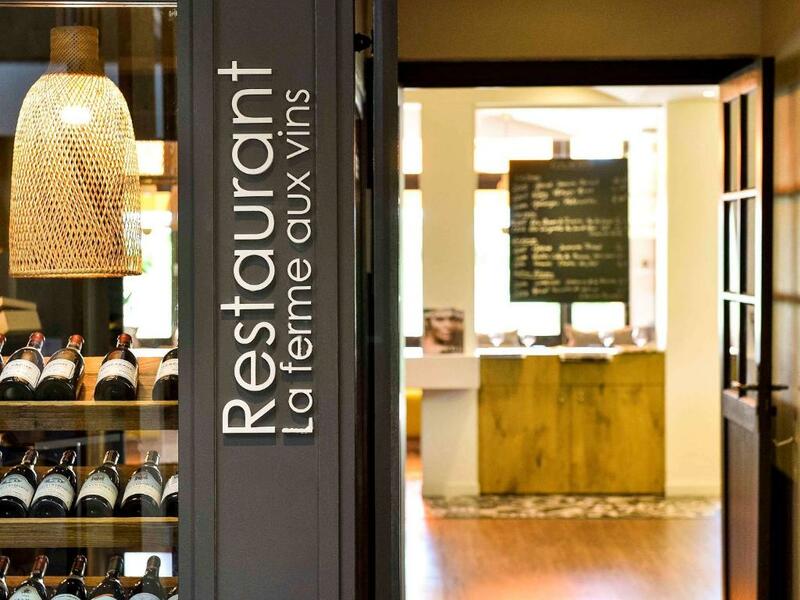 The La Ferme's restaurant serves traditional Burgundy cuisine. A buffet breakfast composed of sweet and savoury dishes such as eggs, fruit salad, yogurts and juices is served every day. Pastries baked on site and fresh French Madeleine cakes are also on offer, as well as a hot beverage and a piece of fruit to take away. Outside of regular breakfast hours guests can also enjoy a lighter option, available from 04:00. The hotel also boasts a wine bar where guests can try young wines and vintages by the glass or bottle. 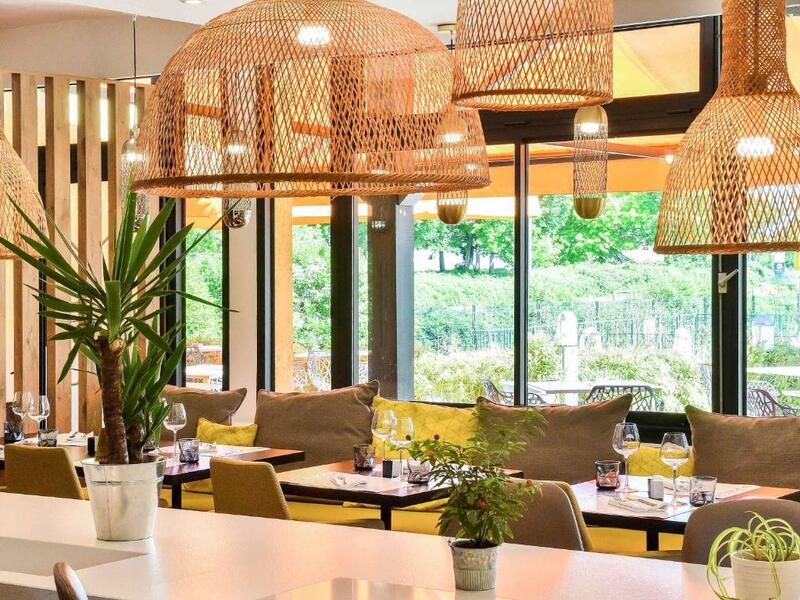 ibis La Ferme Aux Vins has a 24-hour front desk and sits on 2 acres of gardens and shady terraces.